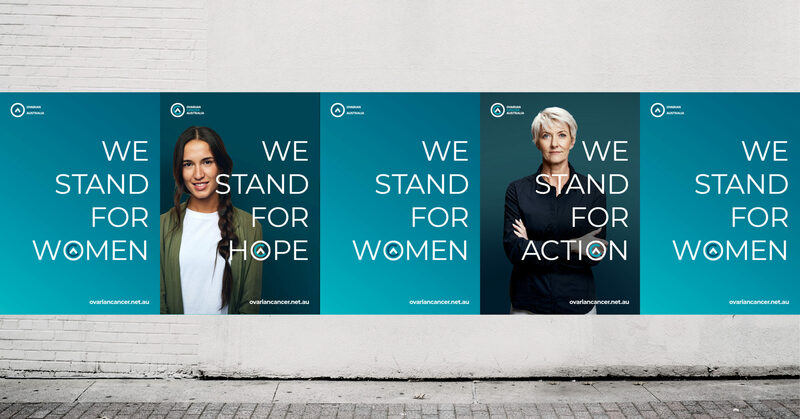 Leadership demands that you take a stand. 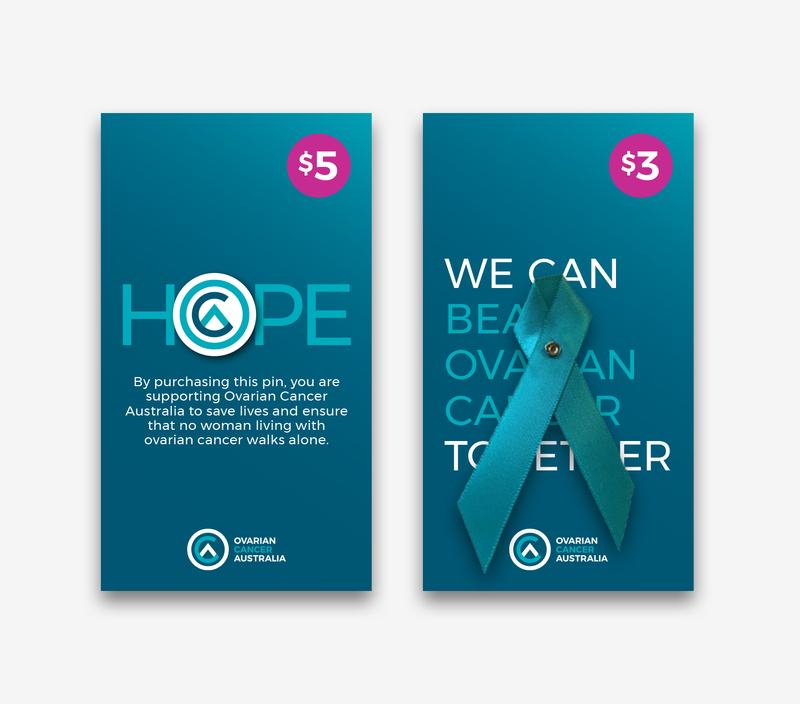 The project brief was to rebrand Ovarian Cancer Australia to align with their new bold, brave and brilliant brand strategy. 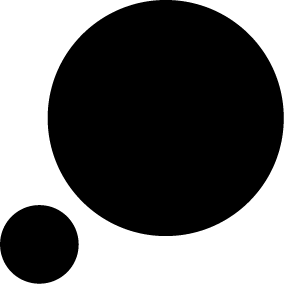 The new identity would require more passion and personality – with a greater focus on digital. 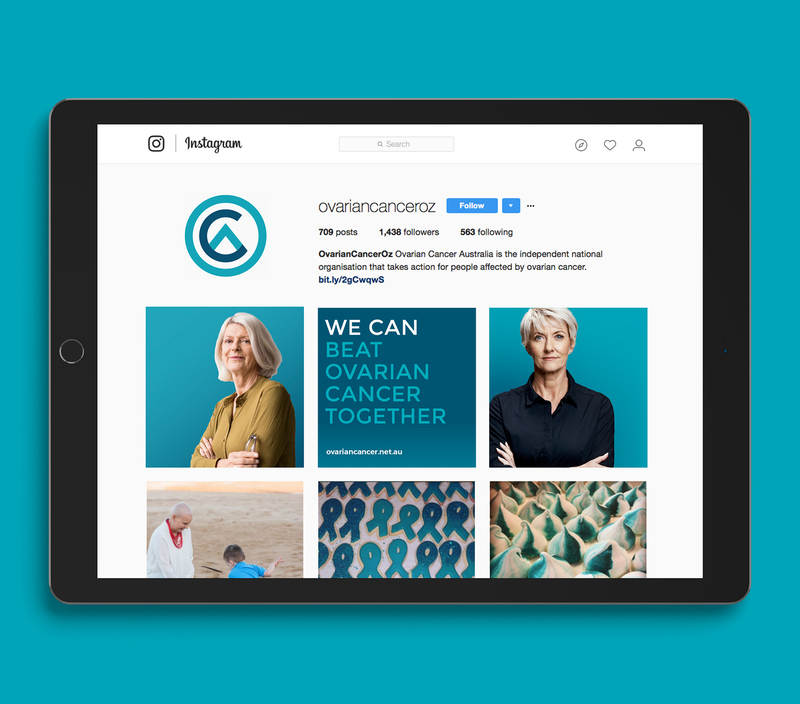 We were tasked to create a new identity to help bring the strategy to life. 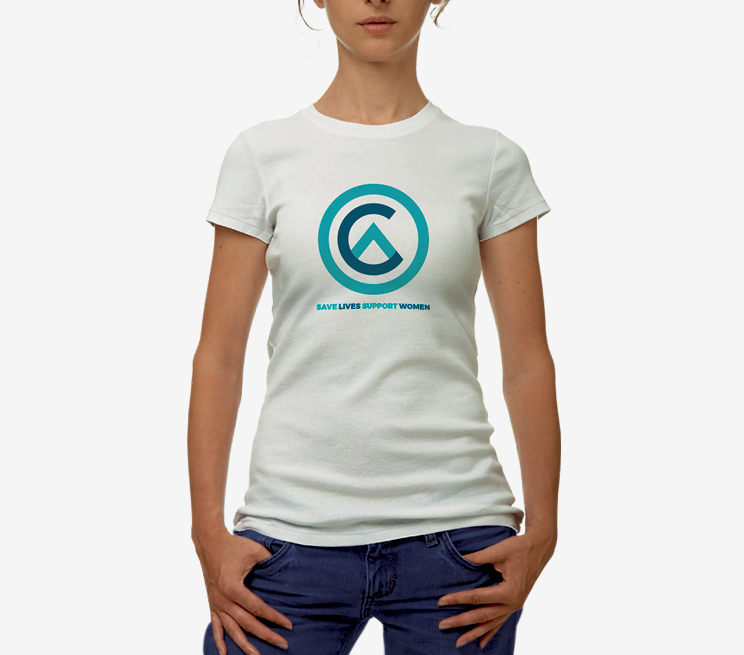 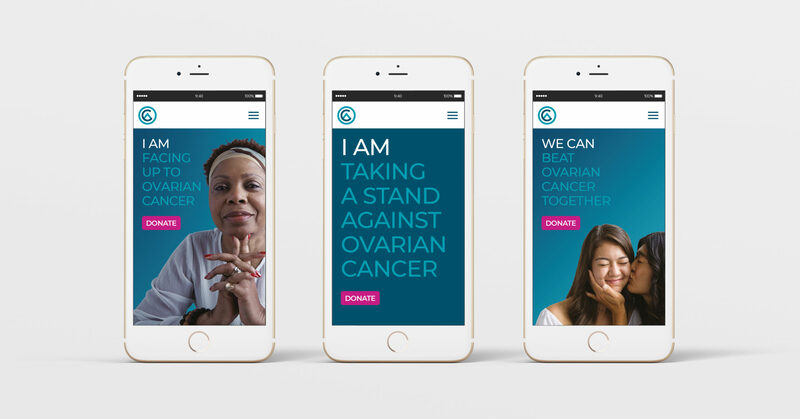 Using the following three brand principles—awaken; to create awareness, assist; supporting women with ovarian cancer and advance; to conquer the disease—we were able to build a unique and engaging identity to allow Ovarian Cancer Australia to stand up and stand out.